You will find the resources from my session on Social Justice in the Intermediate Spanish Class here. I recently had an idea that Shutterfly made easy to try out: what if I used jigsaw puzzles to introduce art works? I used a picture of Guernica, had a free code, and gave it a spin. It came out great (even though Shutterfly sent me a warning that the image quality low)! Encouraged by this, I started to explore other options. Meninas puzzle? Yes, please! I also discovered their memory games. Again, armed with a free code, I tried out one of these with pictures of family members as a gift for my primary school aged niece. They came out beautifully! 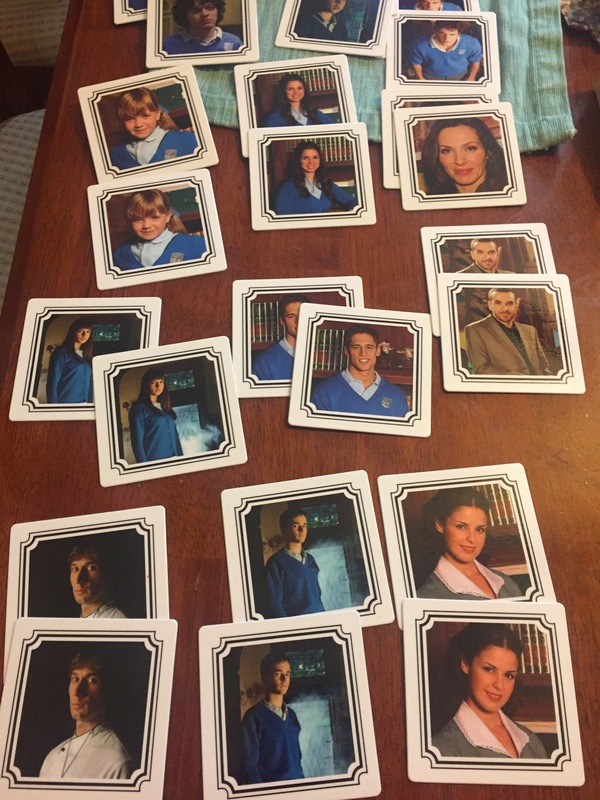 So then back to art for class… I chose 12 iconic art pieces and made a memory game with them, and then made another one with characters from El Internado. So while it’s fun to make these things, it’s even better using them in class. We started El Internado in class last week, and so we used the Internado memory game to remind students who was who. We can extend this as the series goes on by adding that students must say something about the characters that they draw in TL. 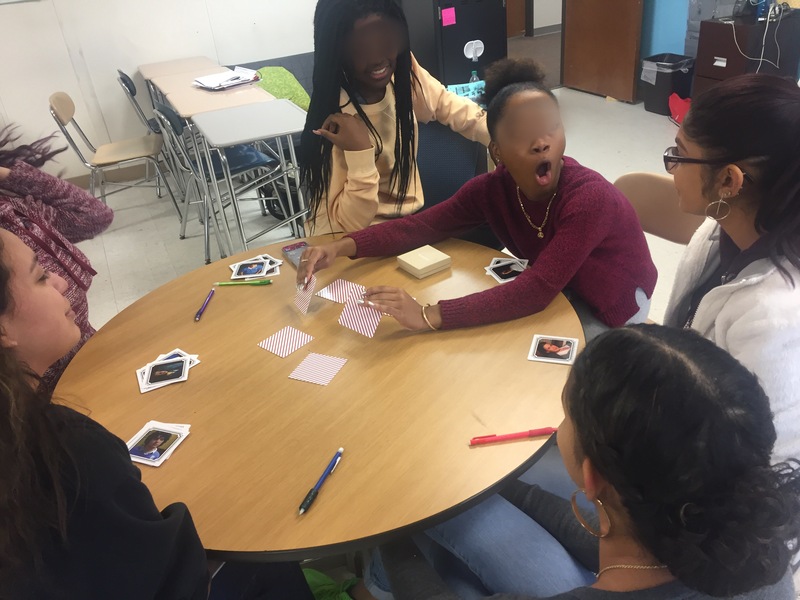 Students also suggested playing Go Fish–so now I think we have a plan for next week! I introduced Guernica before with a paper puzzle I made from cutting a print of the artwork apart. I asked students to put it back together in a team, but without telling them what it should look like. While this worked, and most importantly, got students really looking at the image and the elements of the work, I’m excited about the prospect of using an actual jigsaw puzzle with them to do this. One of my goals this year is to intentionally inject more fun into what we do, all while continuing to push students’ growth and proficiency. Nothing spurs their growth more than being curious about what we are studying, and these two tools have helped to do just that.